Tag Archives for " Chris Norton "
It is guest post day here at Duct Tape Marketing and today’s guest is Chris Norton – Enjoy! Amazingly, many brands still measure social media success based on ‘counting metrics’, not on more meaningful indicators such as engagement, referrals or share of voice. Fueling this is the ongoing trend toward buying fans; usually bots that offer nothing of value what-so-ever. However, what many don’t realize is that this approach can in fact be actively harming your brand online. So, how can fake social media fans and followers be damaging? What kind of metrics should you be interested in, and why should social marketing success never be measured in LIKES alone? Purchasing of Likes may give your company an impressive image at first glance, but this alone isn’t enough to build a good reputation. With well-known crackdowns on fake accounts from the likes of Facebook in recent years, chances are your new ‘fans’ could suddenly disappear, or worse still, you could be publicly named and shamed. Think of the consequences; should you be exposed as buying fake fans, you risk instant scrutiny from the online world who won’t be shy in making their feelings known, and in the long term, this could damage your brand integrity, especially if you profess to be a transparent organization. Contrary to popular belief, having a social media page full of fake likes or followers generally won’t help you achieve your marketing objectives – including driving sales. Anyone buying fake fans should check out their insights, and they’ll quickly see the majority of the accounts – even if they are real – are based in countries that they don’t even operate in. The same goes for any call-to-actions you are making through your social networks. How can you expect people to click through to your website or engage with your content if they’ve got no interest in your brand what-so-ever? Many businesses, especially those starting out, believe the amount of Facebook fans are a measure of their company’s success and brand awareness. It is not. In fact, fake fans and followers can make your brand look worse online. If you’ve got a highly engaged online community of a few hundred, then any content you share will be received warmly, discussed and shared. In simplistic terms, Facebook’s algorithm will recognize this, and will then broaden the reach of the post to your wider community. Conversely, if you’ve got 1,000 fake profiles, then the initial reach of your posts will be worse, given that it’s being sent to un-engaged bots, not real people. This will subsequently reduce its natural reach, as Facebook’s algorithm recognizes this lack of engagement and interest in your content. A strong understand of social media metrics is essential if you ever want to improve your social media success. This includes knowing what content people are engaged with, and gaining an understanding of your online community’s dynamics and norms. 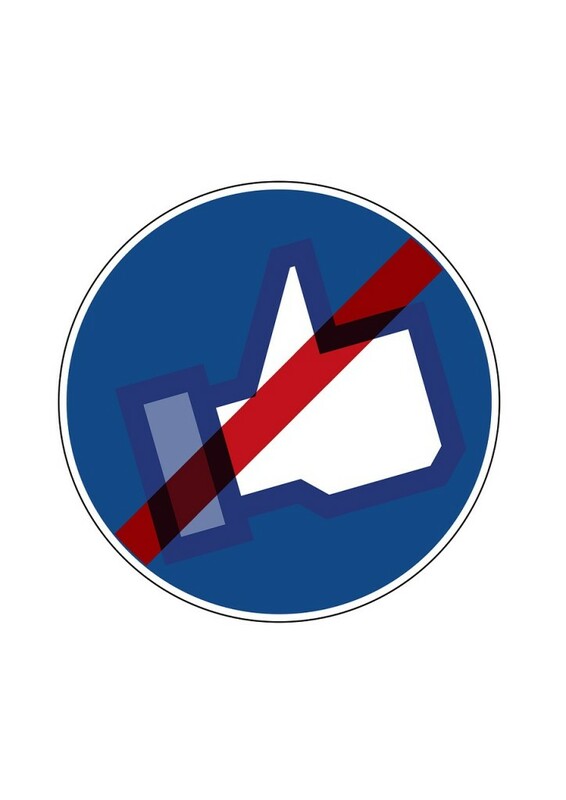 However, the influx of fake profiles – which offer nothing in the way of engagement or meaningful action – will only impede your ability to measure your community’s behavior, leaving you with a dense smokescreen to negotiate. It’s often the case that the illegitimate individuals behind the fake likes and followers are professional hackers who use unsuspecting members of the public as their guinea pigs, without them even knowing a thing about it. The software in use by these people is also harmful to computers in general as spam links are commonly sent when the hackers are working their black magic. For any brand serious about behaving ethically online – which let’s face it, you should be – then buying fans should never be an option. 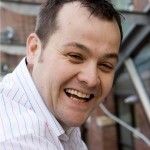 Chris Norton is MD at specialist social media and PR agency Prohibition.